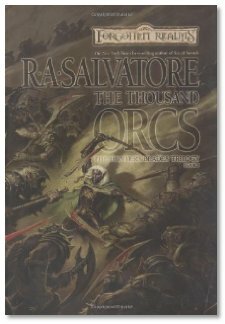 R. A. Salvatore - New York Times best selling author - many times over - talks with us about his latest book The Thousand Orcs. The first in the Hunter's Blades trilogy, published by Wizards of the Coast. 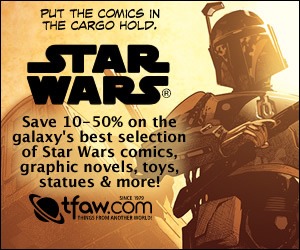 We talk about his writing, and exciting opertunities with The Demon Wars, his Star Wars books, movie participation, and other upcoming book deals. Continuing discussion. R.A. Salvatore explaines how he keeps motivated after writing so many books, his amazing production speed, and how he trys to capture the yonger audiance with each new book. We also have copies of his new book to give away. Be sure to tune in on November 14th, to find out how. Stop out and see R. A. Salvatore in a town near you..! !